This FutureFit Project is a supplemental project-based lesson covering story elements and narrative skills (plot, character development, point of view, resolution, cause and effect). It is designed to reinforce core science subject material while also incorporating social-emotional learning and 21st Century skills and concepts. 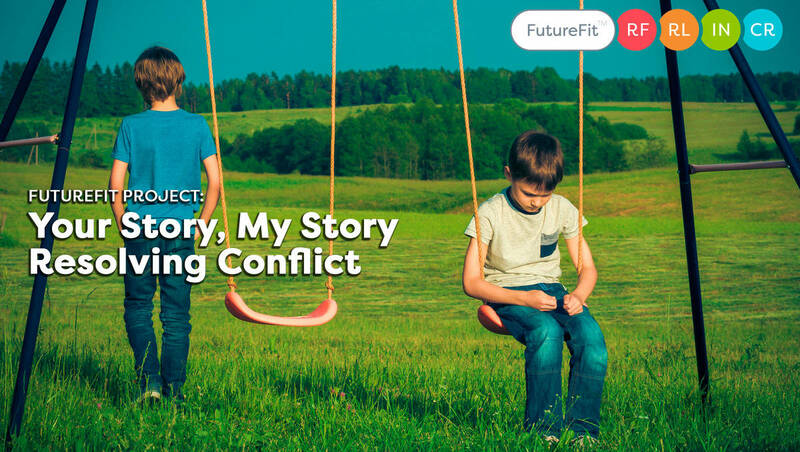 This FutureFit lesson is designed to supplement a standard 12-15 unit lesson for elementary Language Arts and Writing by offering a unique project that ties together the core academic concepts with a set of FutureFit social-emotional and 21st Century Skills. Students will study various forms of conflict and conflict resolution and produce a short narrative story dealing with resolving interpersonal conflicts.